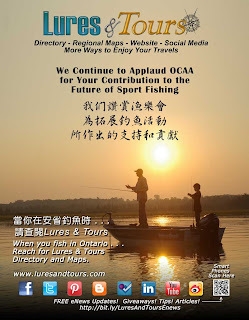 Ontario Fishing Directory - Lures and Tours Blog: Feature Your Summer Ontario Travel Photo! Ontario Travel Call For Summer Photos! What Does your Ontario Summer Look Like? Ontario Travel: offers you a chance to shine with your summer photography! 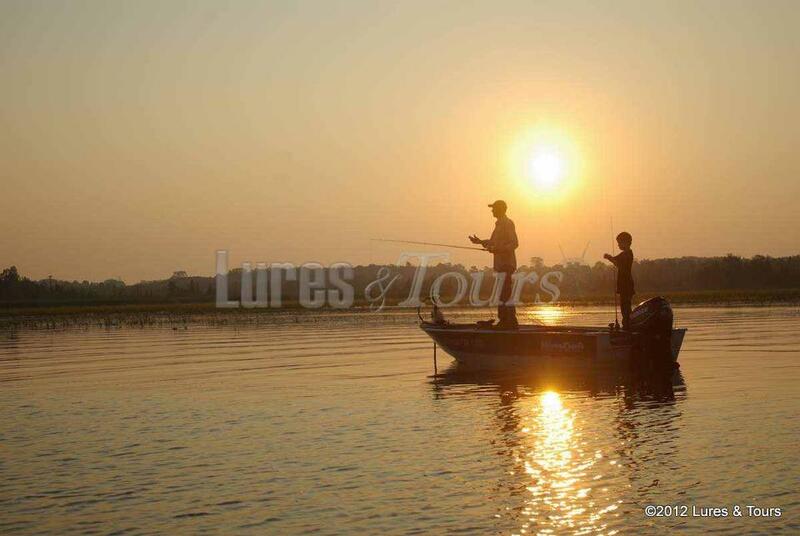 LuresAndTours Photo Gallery has thousands of photos.. Which do you think our photographers should submit? 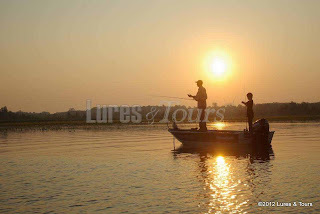 One of our favourite summer photos highlights a grandfather fishing with his grandchild in the early dawn from a boat near Lindsay Ontario. What do you think? Browse through the LuresAndTours Photo Gallery and submit your suggestions below. Order Your FREE LuresAndTours Photos! Did you know you can order Free Photo downloads from LuresAndTours Galleries without the Watermark? For a limited time, LuresAndTours is offering FREE photo downloads from their photo gallery sans watermark with your free subscription to LuresAndTours blog. Just subscribe to LuresAndTours blog by email then drop us a confidential note in the comments below. If you were at one of the events where we took photos, and you do not see your picture online, we may have it archived. with your contact information, let us know, and we will see what we can do to find it. With snow on the ground and cool temperatures across Ontario, its hard to believe that summer is only a couple of months away. Each year Ontario Travel publishes the Ontario Summer Magazine, packed with great vacation ideas to make the most of the summer and were putting together the 2013 issue right now! This year we want to feature your favourite summer memories. 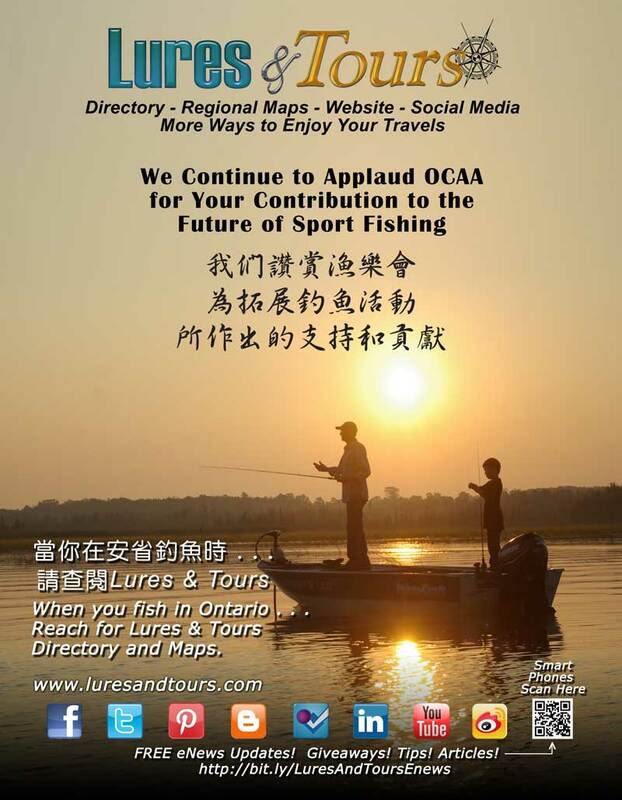 Ontario Chinese Anglers Association Gala Welcomes Angling Dignitaries!